I have had the privilege of photographing the Moore's for several years, including their last baby, Holden, as well as their vow renewal on a gorgeous mountain overlook. Hudson is totally his brother's twin and it was so fun for me to look back on Holden's newborn photos and compare their little features. 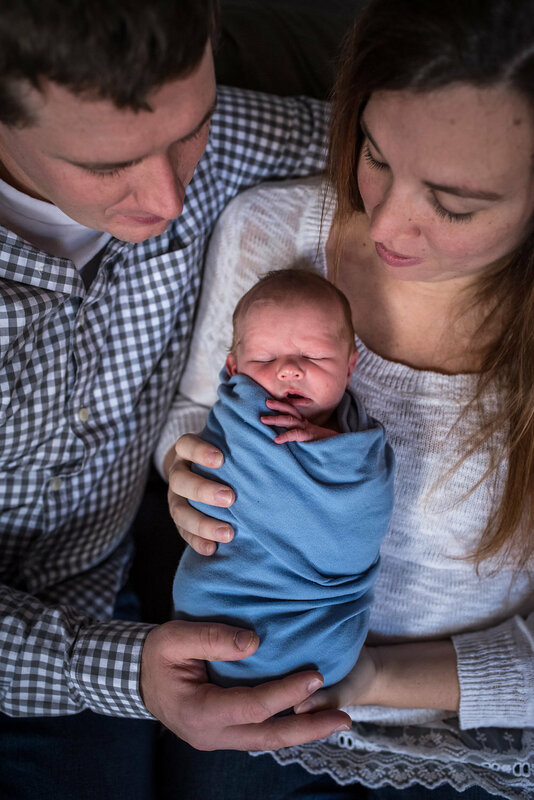 Interested in newborn photos? Contact me here!